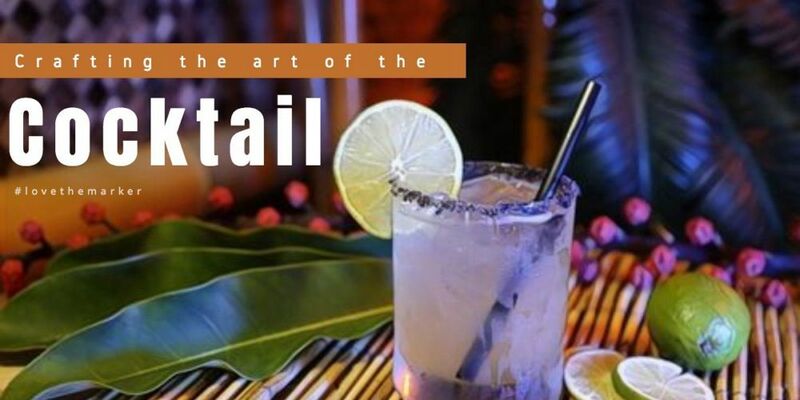 Crafting the Art of the Cocktail in Key West - 3 New Bars We Love! Getting into the spirit with some of the newest and most unique craft cocktail bars in paradise! We know the problem most of our guests face when they visit us in paradise… so many bars, so little time. Today we want to introduce you to three new craft cocktail bars that are shaking it up and delivering on well-mixed cocktails in a unique setting. Say hello to Glitch Cafe & Game Room, Key West Tiki House, and General Horseplay! This is the place you want to go with your friends for Cocktails & Game Night in Key West, and yes, they really do have tons of games to play. In addition to Craft Beer and Wine and non-alcoholic beverages, they also deliver on originality and good old fashioned fun! Have a cocktail while playing Uno or grab a board game, Pac man or shuffleboard. This list of games is endless but a night of fun with friends (old and new) is priceless. 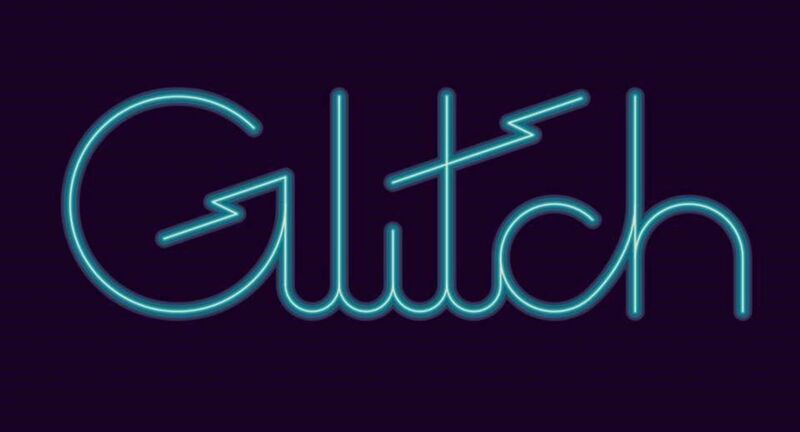 How to describe Glitch Experience? This place has the look and feel of a pop-culture and gaming centered bar that focuses on craft beers and wine. If you are a pinball wizard, they have you covered and if not there’s a stack of board games to choose from- everything from Uno to Battleship. The room is decorated with local art, action figures and lots of memorabilia...even your favorite Farrah Fawcett pin-up poster. Enjoy the bar-cade experience along with 23 taps of delicious craft beer and wine! 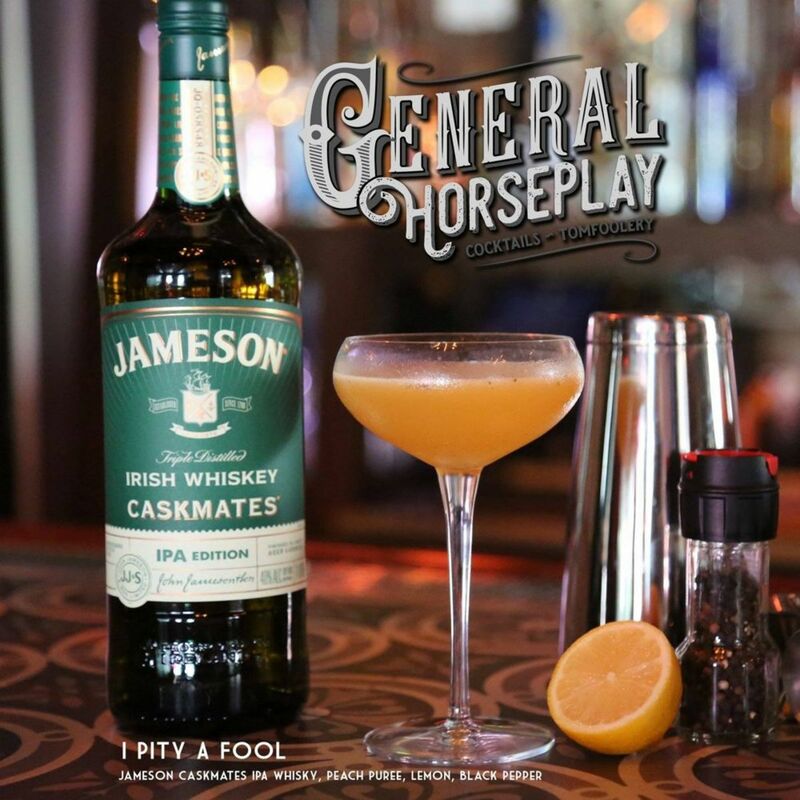 Located on Caroline Street in Old Town is where you’ll find General Horseplay, another unique and well-mixed craft cocktail bar on the island. Shultz also told us how they keep the spirit of The Porch and 2 Cents alive (both well-loved Key West establishments have closed.) The tap handles were made from The Porch’s bar top, and the old 2 Cents bar is in the back, and that is open on Thursday, Friday and Saturday nights … all of this to keep the family memory alive! 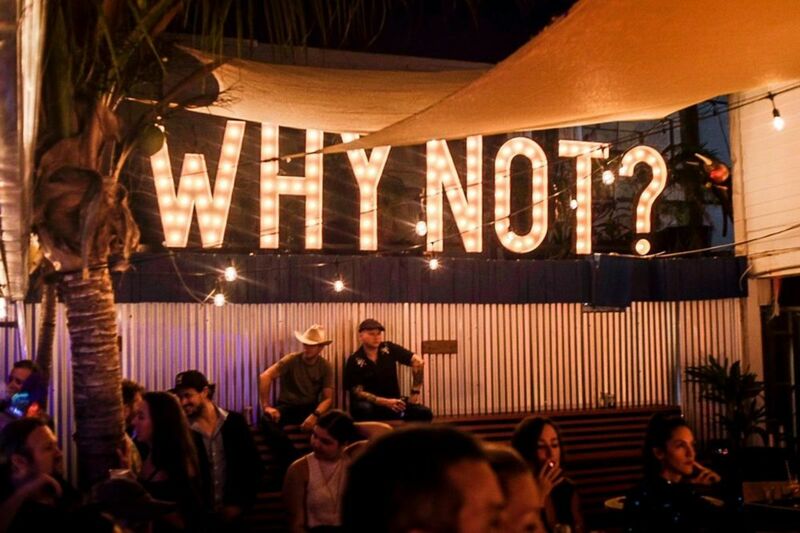 What you’ll find at General Horseplay is great drinks, tasty beers, world wines, and Tomfoolery inspire us! Drink Good Stuff. Have Fun. Be Happy. Our next new cocktail bar on the list is Tiki House Key West! If you’re thinking Tiki House is just serving up a cool drink with a colorful umbrella - you’re wrong. They’re serving up so much more in this intoxicating tropical paradise within paradise. 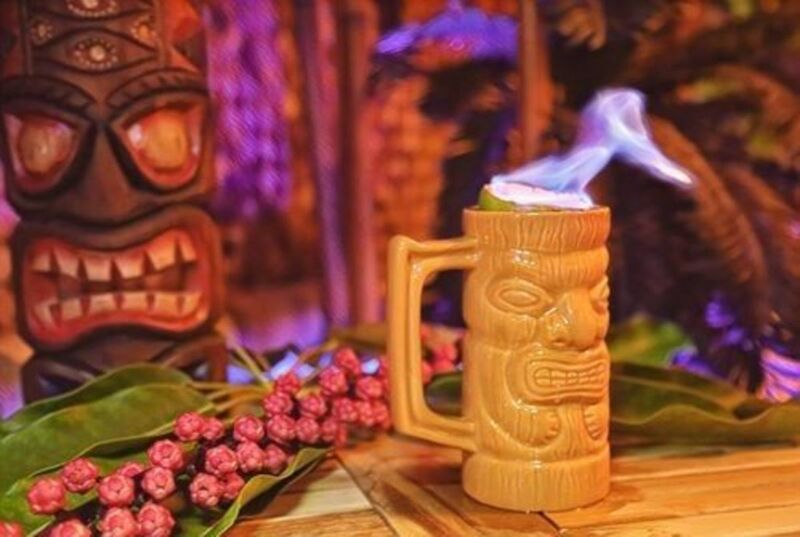 You see, the sole purpose of a tiki bar is to create an experience that you can see, hear, feel and of course, drink, and you get that plus so much more at Tiki House Key West. All of the drinks at Tiki House are old school, legit recipes from the beginning of the Polynesian Tiki bars. We caught up with Livi Shultz (yes she is co-owner of Tiki House too) to find out more. “It’s not just a “stick on an umbrella in a drink and ta-da, says Schultz, it’s a Tiki Drink, and they’re dated and serving up original recipes from the 1930s and 1940s.” One of our favorite cocktails at Tiki House Key West is The Zombie, which is their Signature Cocktail. ZOMBIE ~ A famous tiki cocktail from the 1930s that has remained a secret recipe, until now... Bacardi superior, Brugal Anejo, housemade falernum, cinnamon syrup, fresh lime, fresh grapefruit, Don Q 151. View the Tiki House Key West Website and learn about the Cocktail Menu, Specials and Tiki Cocktail Classes.